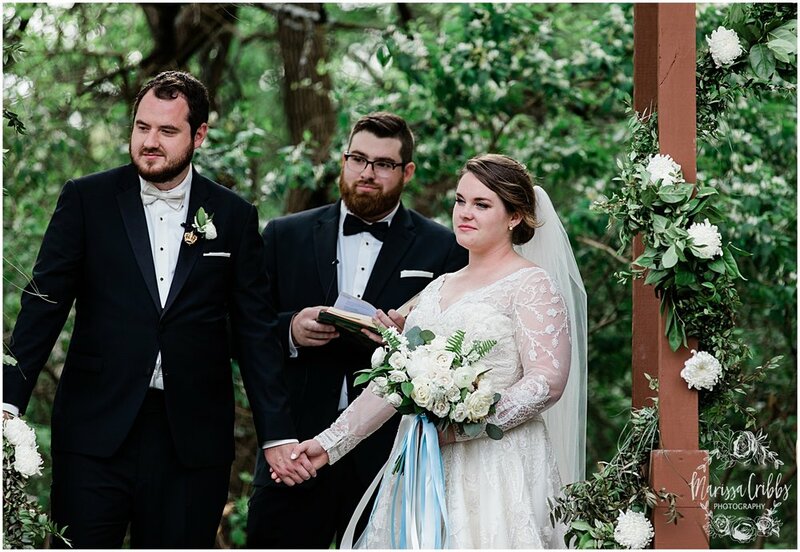 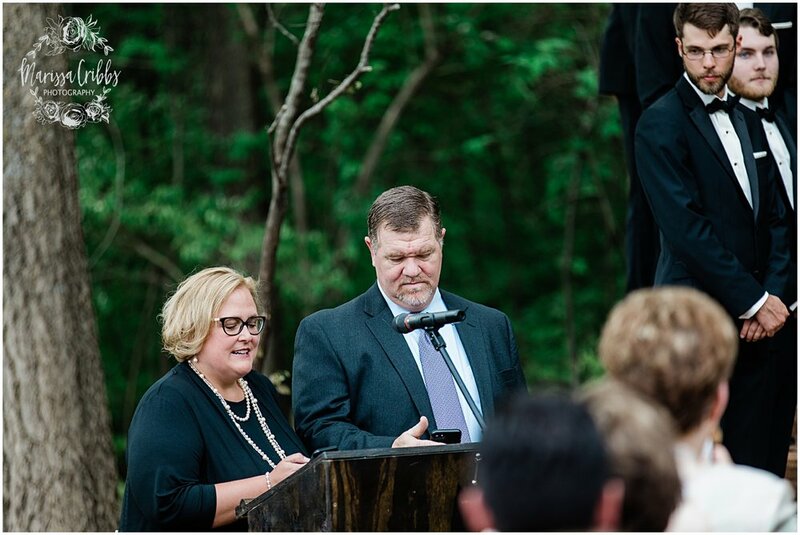 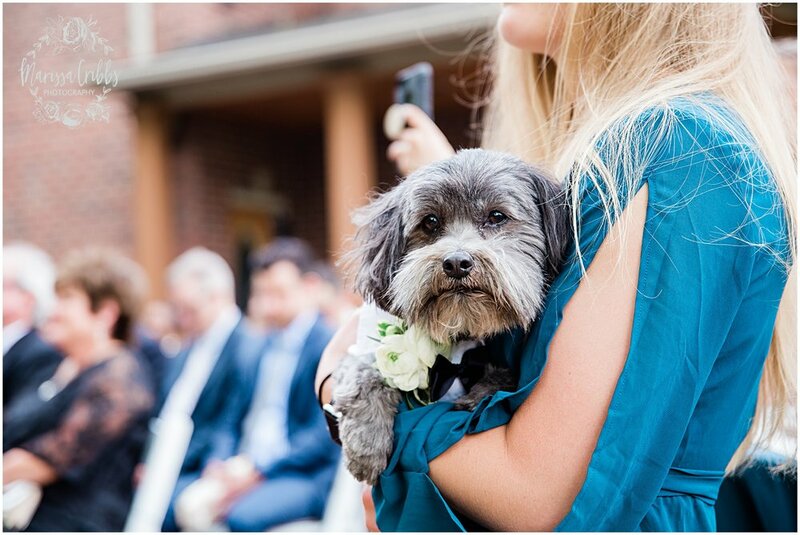 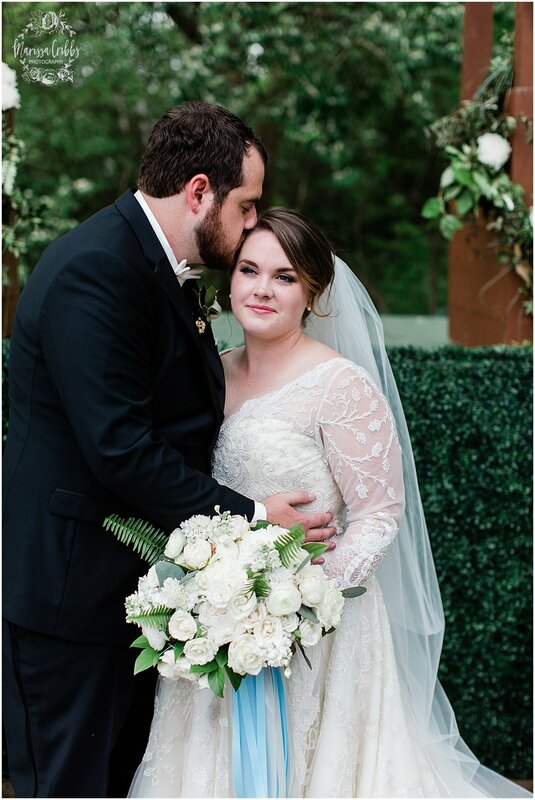 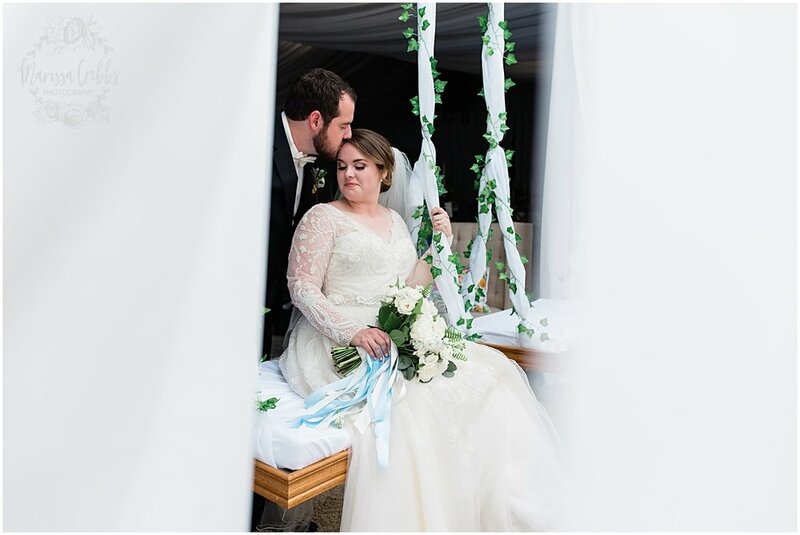 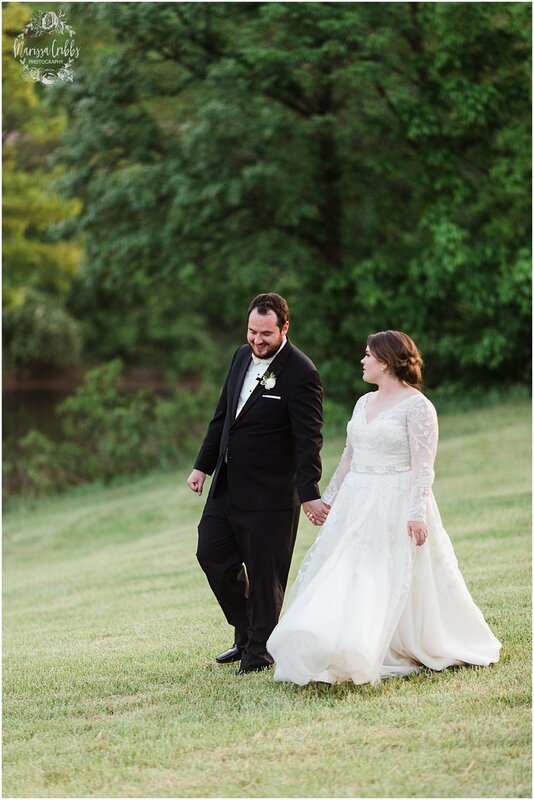 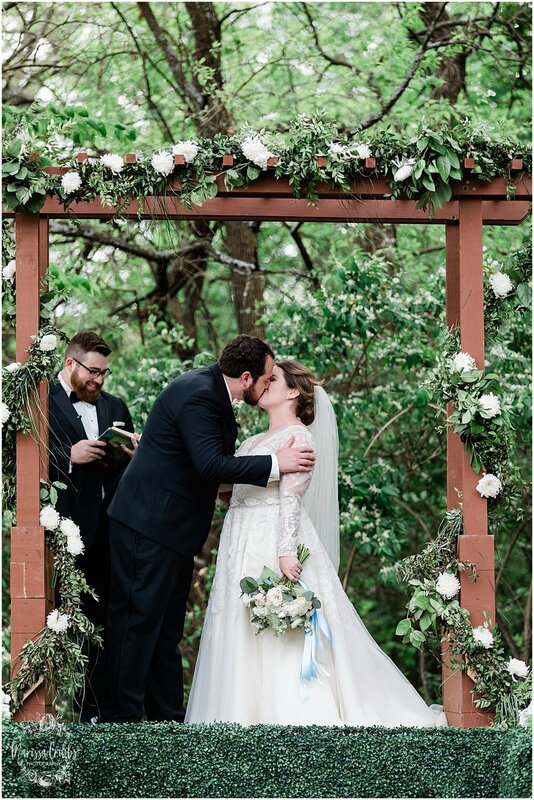 Lauryn and Will were married in a gorgeous outdoor ceremony with reception following at a private residence in Leavenworth, KS on Saturday May 12, 2018. 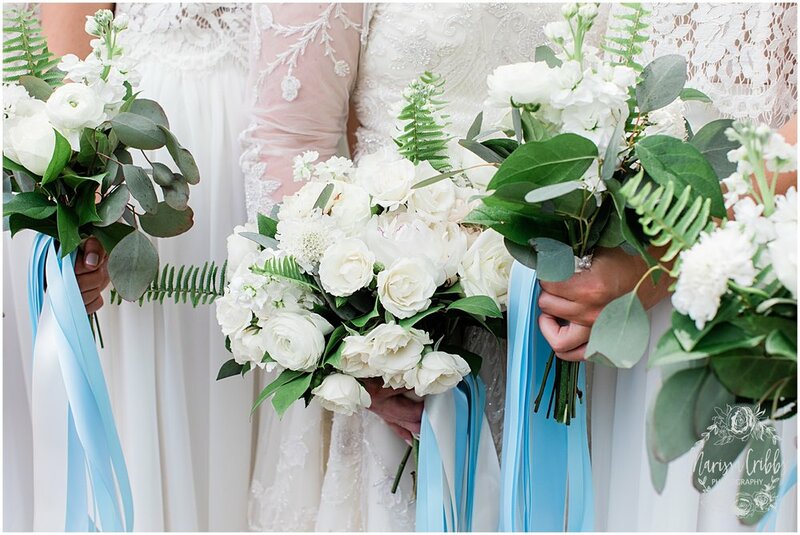 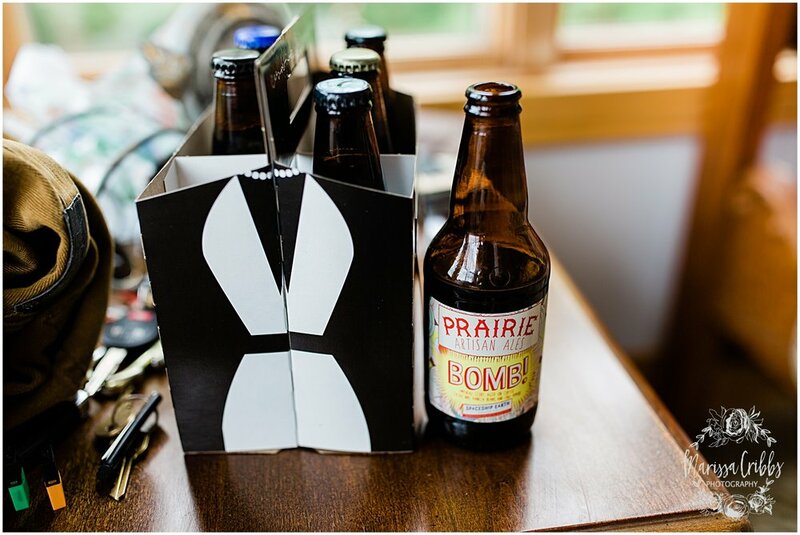 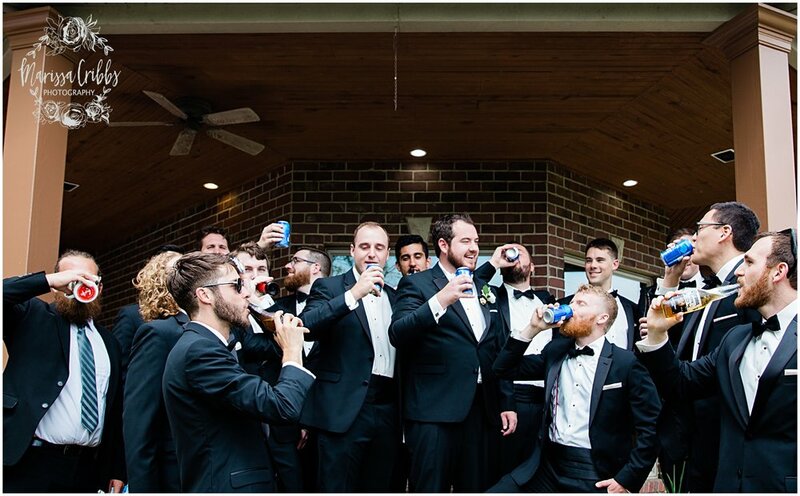 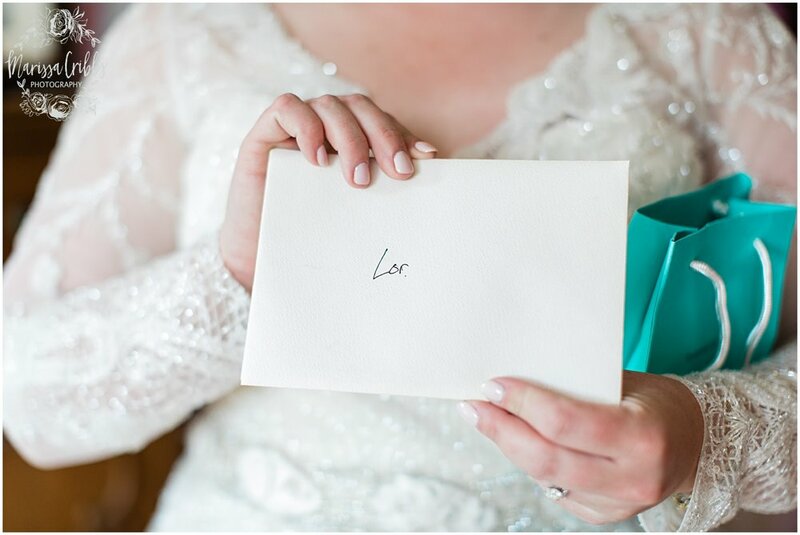 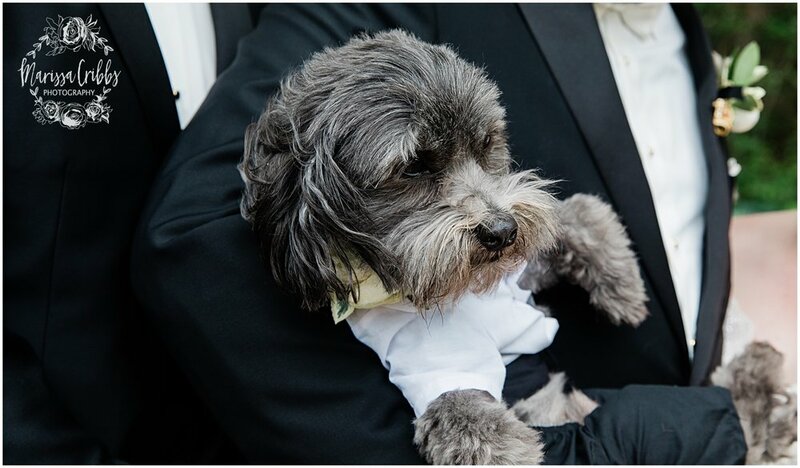 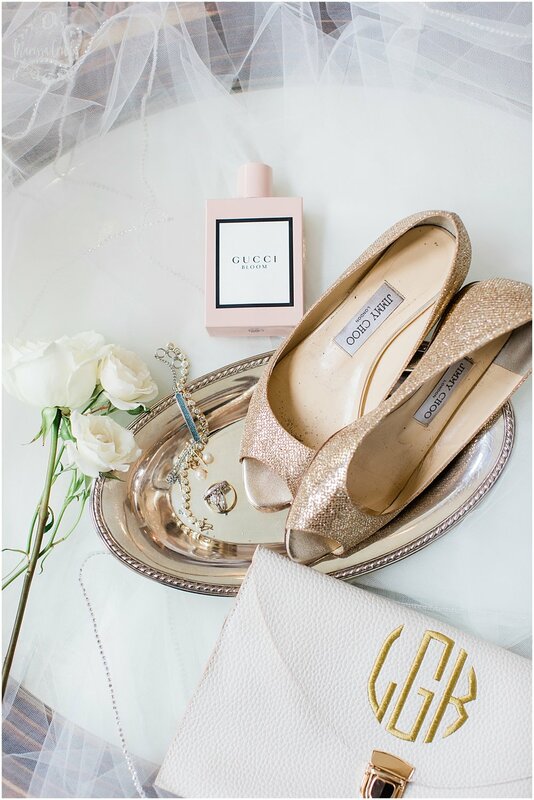 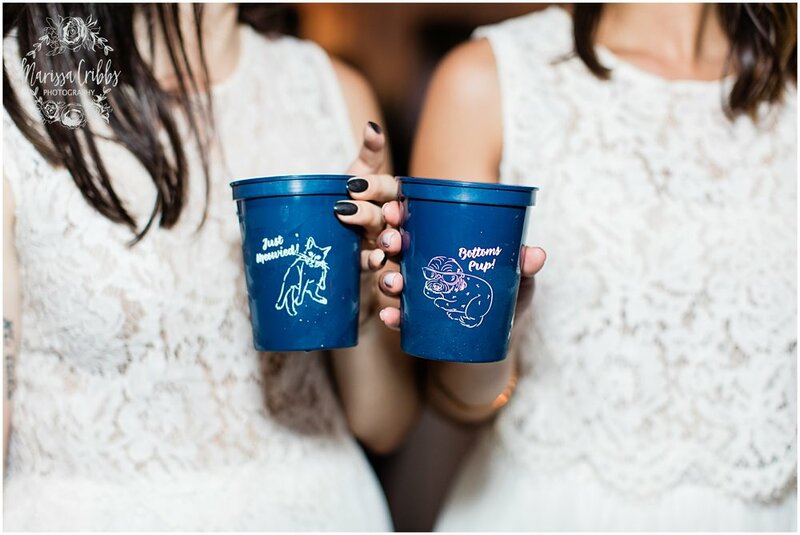 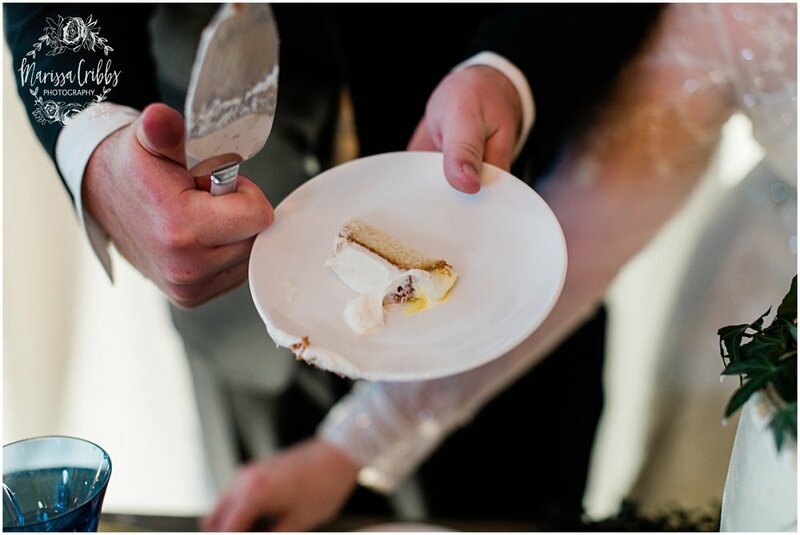 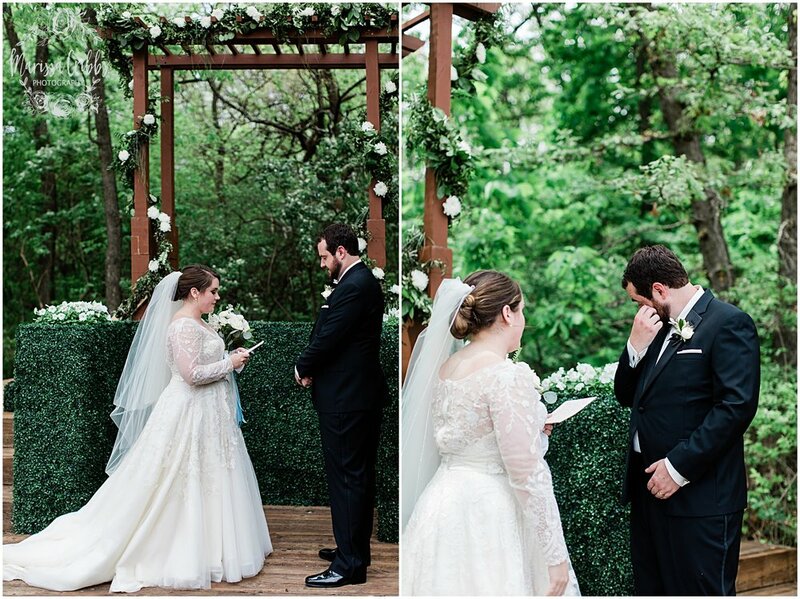 The couple planned SO MANY amazing, beautiful, and special touches for their big day. 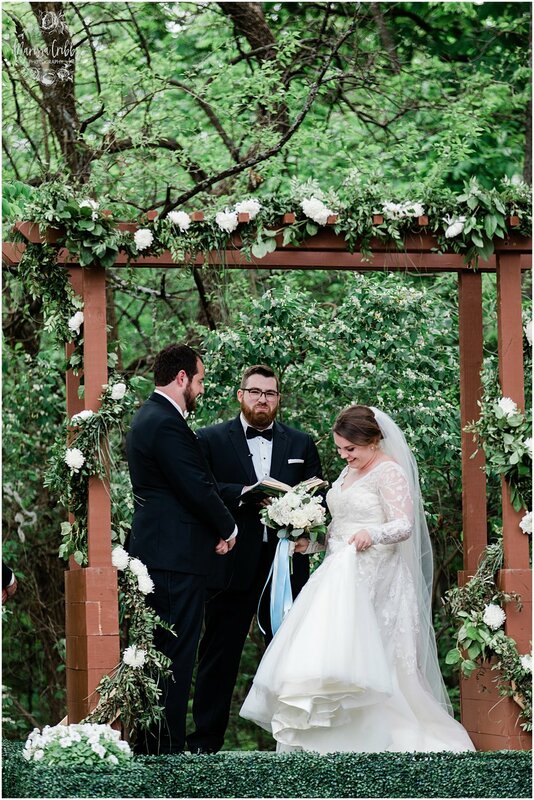 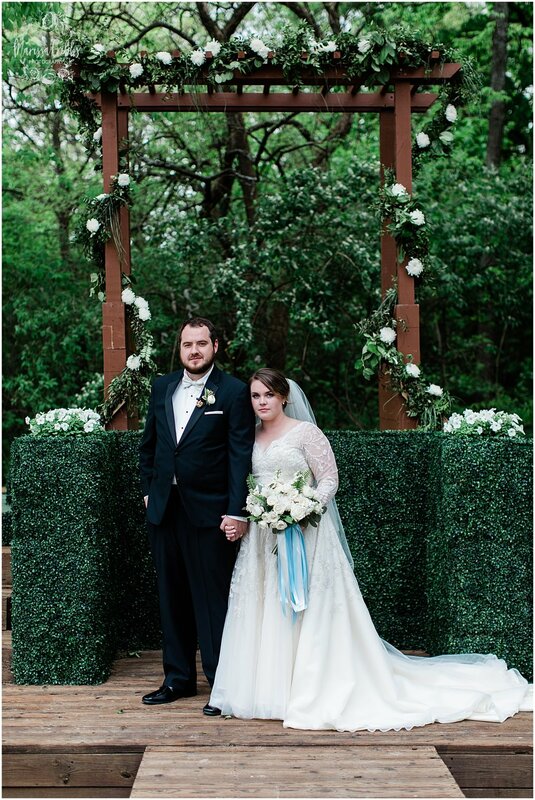 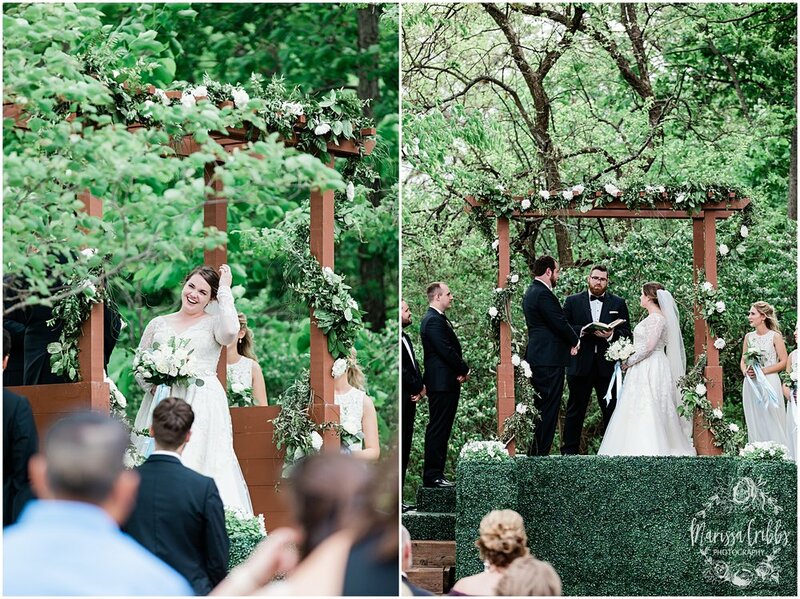 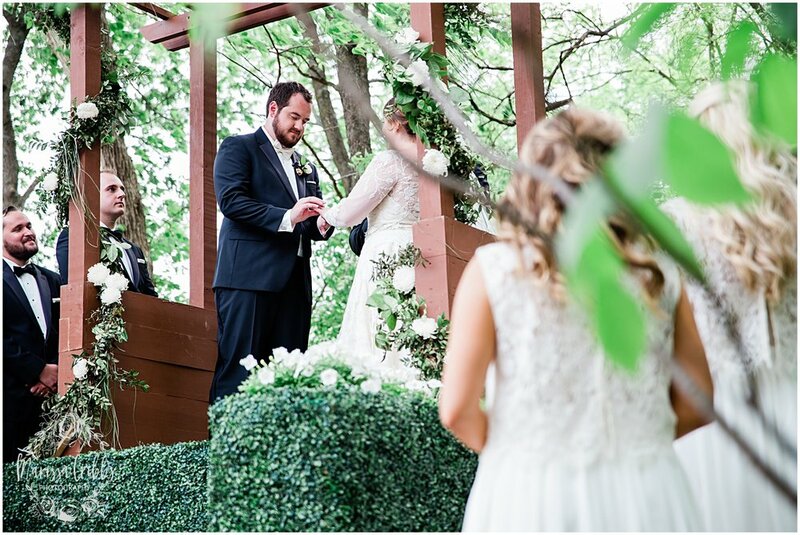 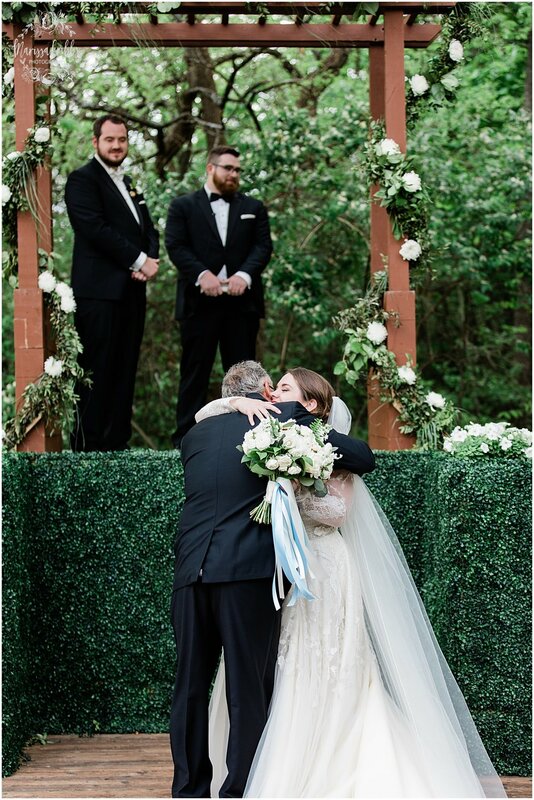 They built their ceremony altar with boxwood and a beautiful arbor covered in greenery and white florals. 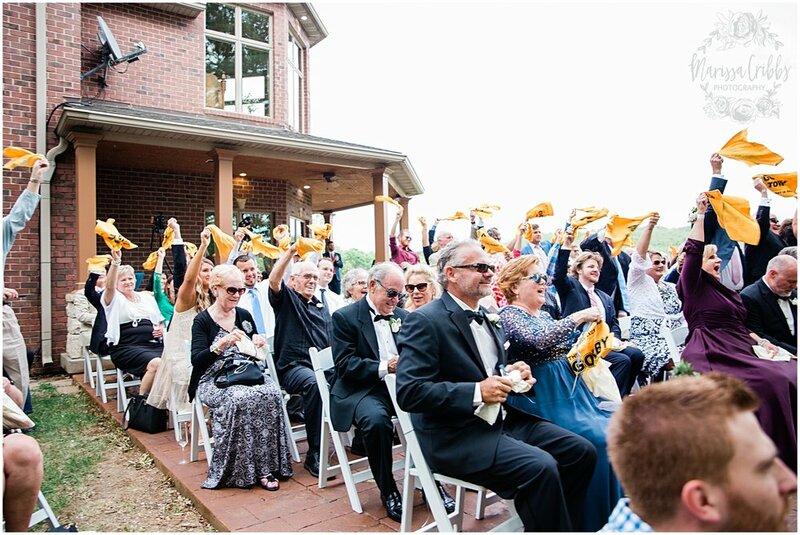 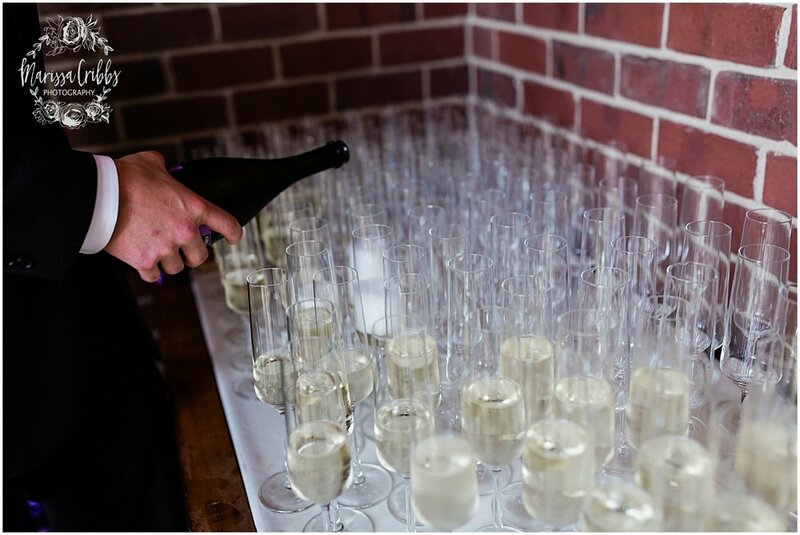 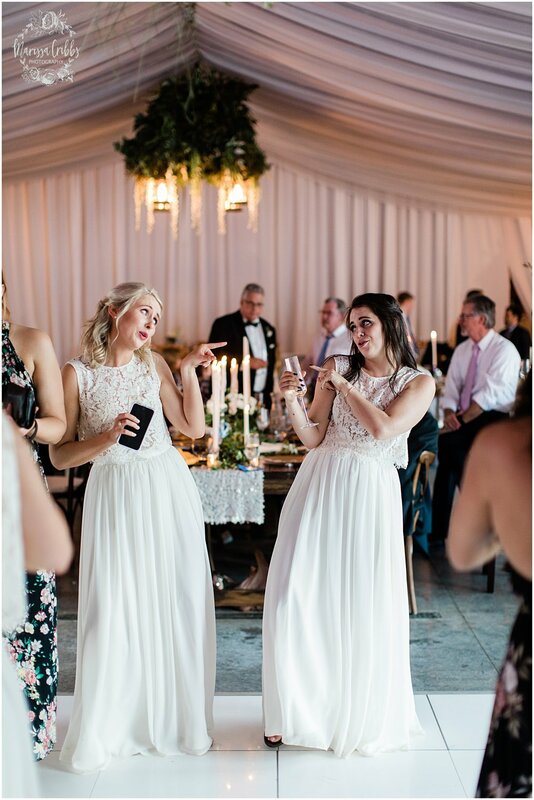 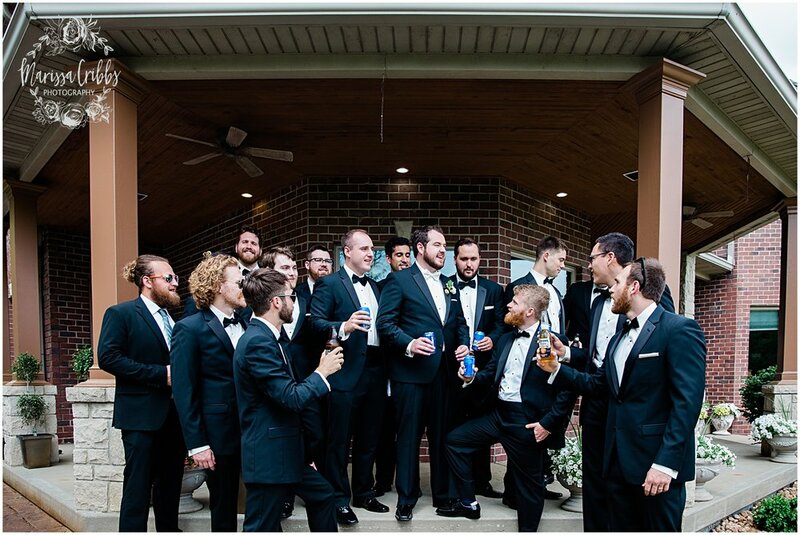 The guests arrived and were greeted with a glass of champagne while they witnessed Lauryn and Will commit their lives to one another and celebrated by waving a custom "Gorby towel" that Lauryn had planned for Will as a surprise after their first kiss as husband and wife. 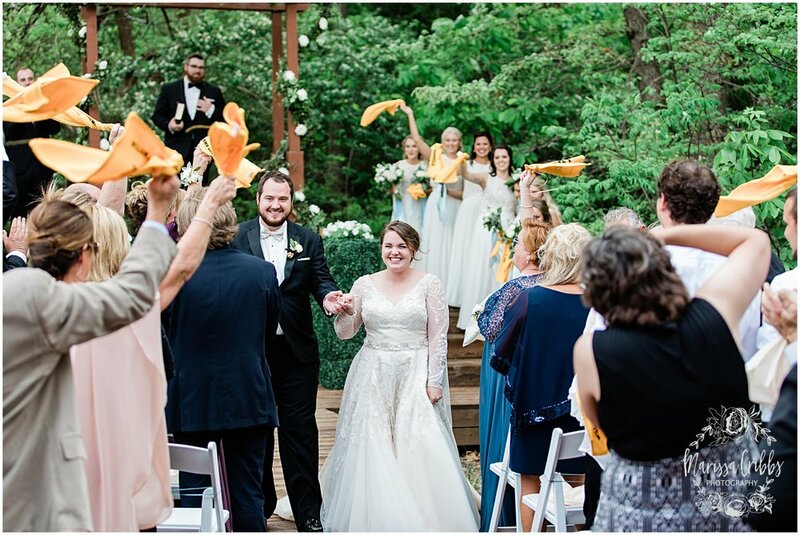 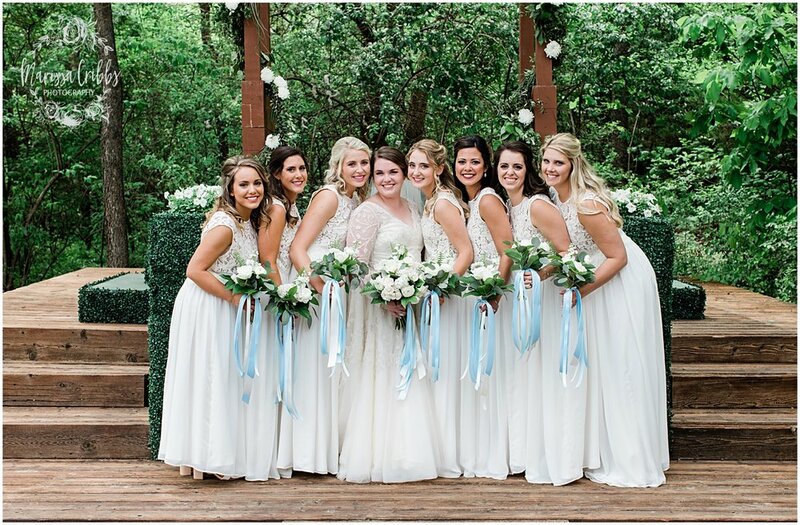 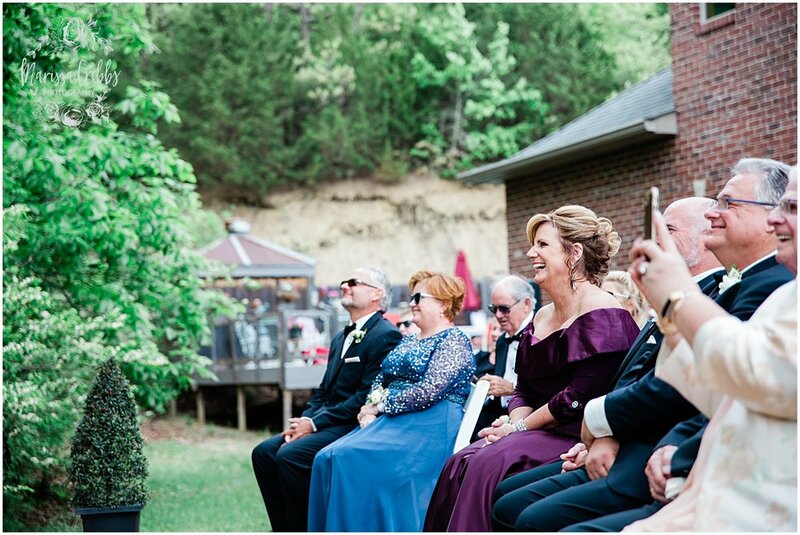 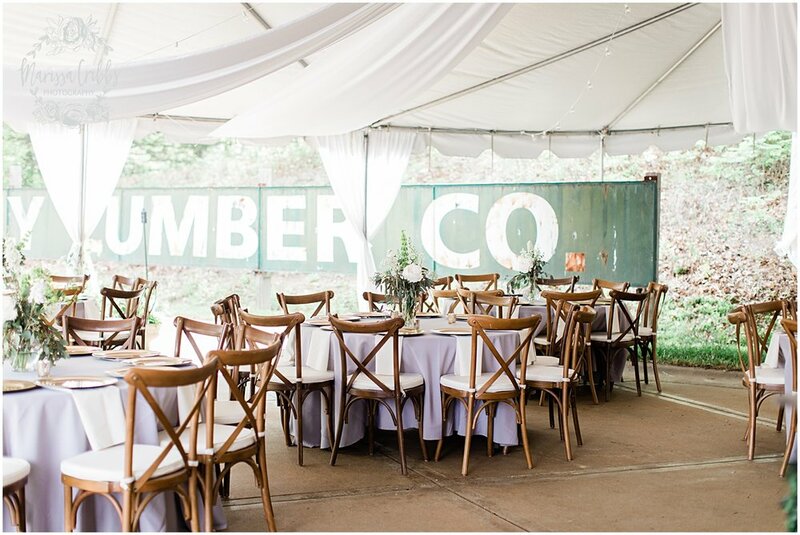 Golf carts shuttled the guests from the ceremony to their candlelit reception adorned by twinkling lights and beautiful flowers, two swings hanging from the ceiling for guests to enjoy, and a classic car with a sign that said, "Just Married!" 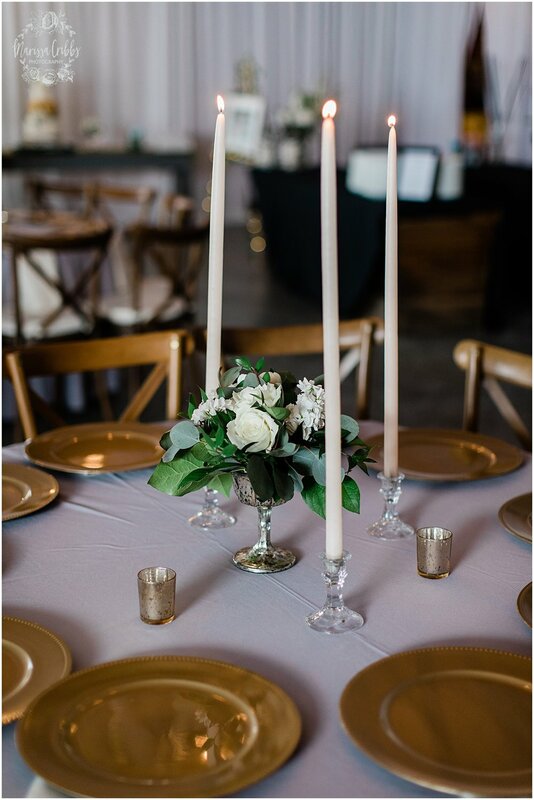 Lauryn's dad hand crafted the tables and candle wall behind the dance floor. 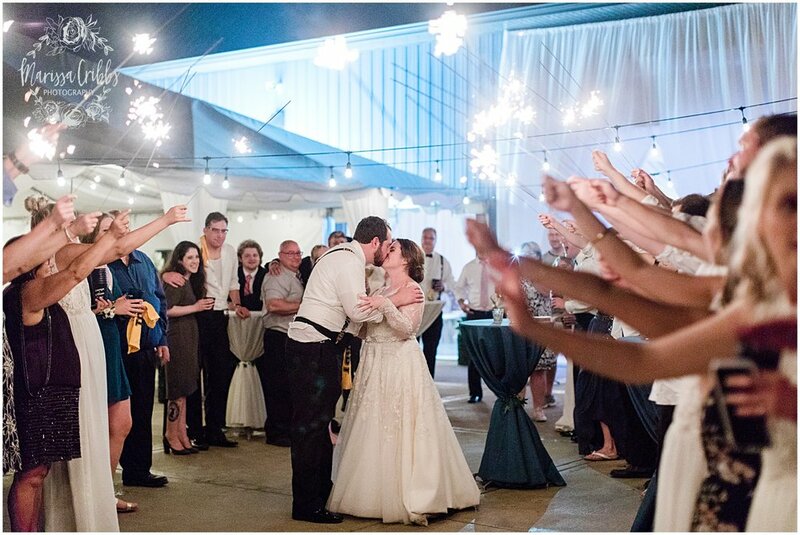 Guests danced the night away and waved goodbye as the couple ran through their sparkler send off to their limo. 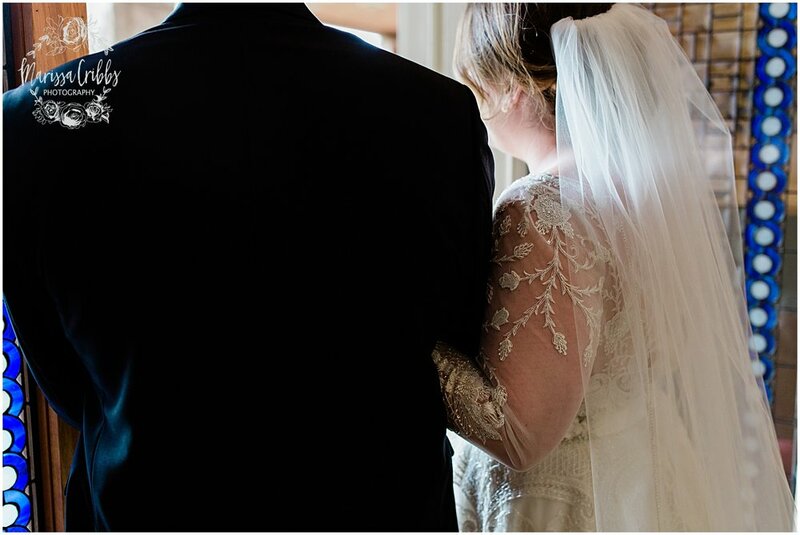 Every touch was absolute perfect and such a joy to photograph. 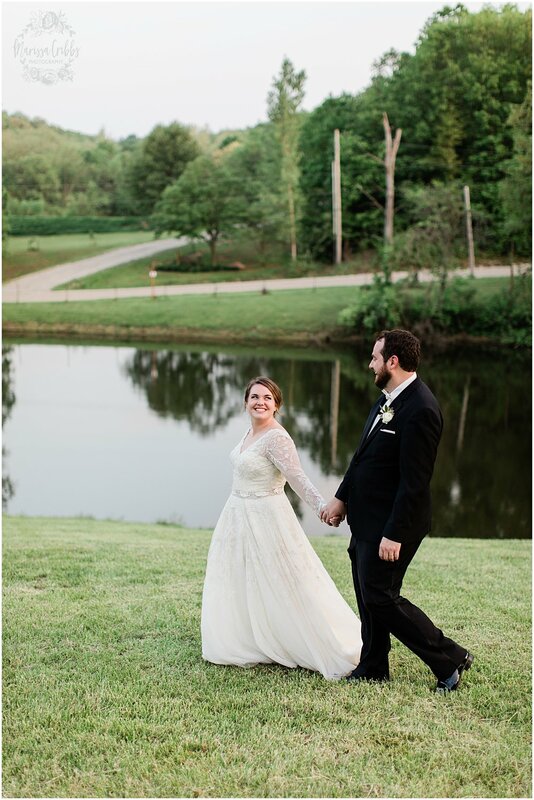 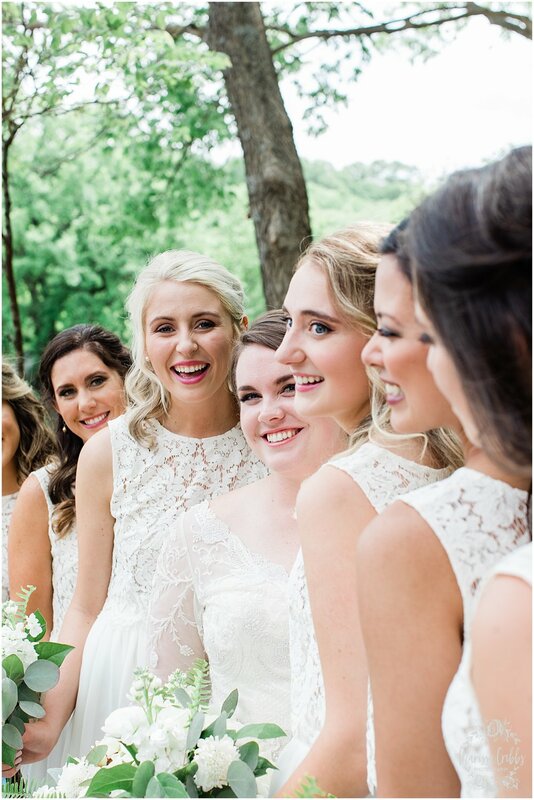 I couldn't be more excited to share highlights from their gorgeous, gorgeous wedding day. 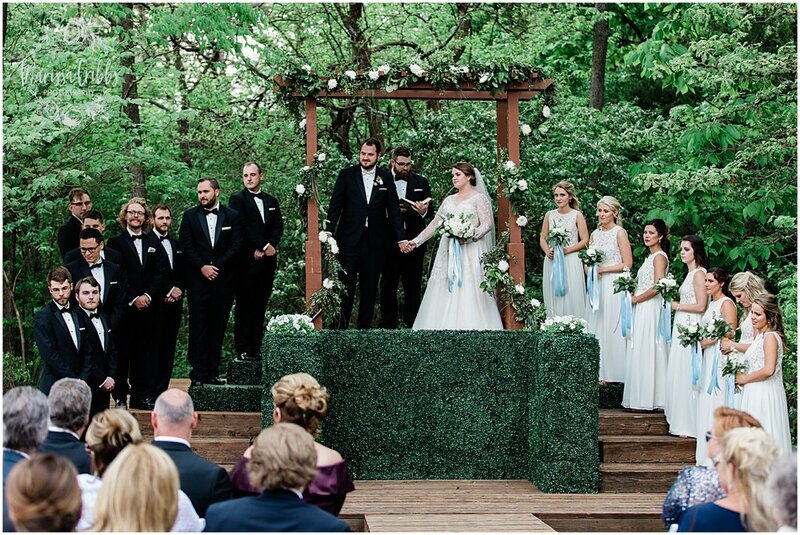 Congratulations, Lauryn & Will!